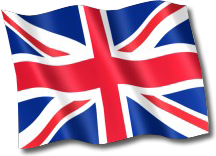 A mouthwatering “English Summer” flavour with all the benefits of being Sugar Free! 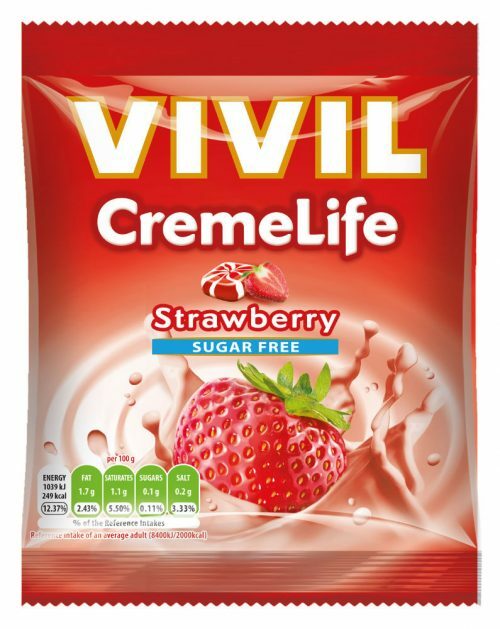 Strawberry and Cream CremeLife hard candies are manufactured by the leading German Sugar Free manufacturer Vivil A Muller, so you can be assured of the finest sugar free candy available. 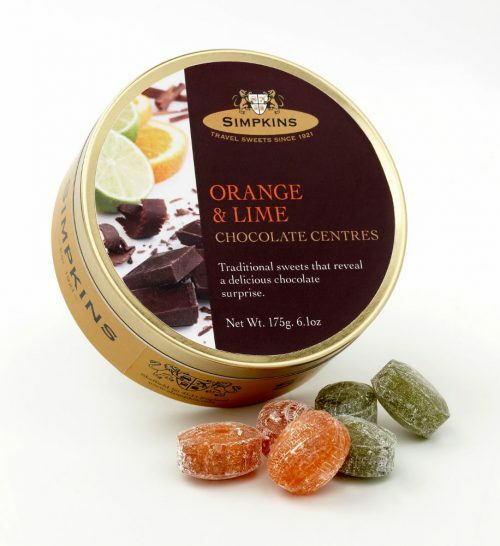 With a mouthwatering “English Summer” flavour, and all the benefits of being Sugar Free! 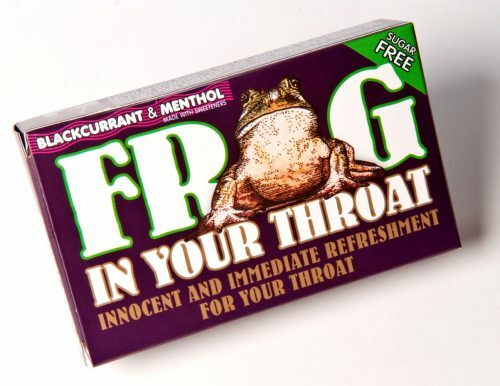 You would never tell it was Sugar Free!